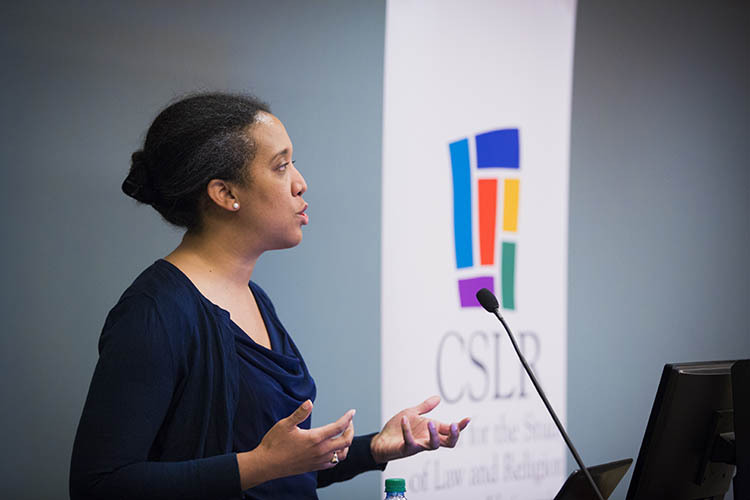 Andra Gillespie delivered the 2018 Currie Lecture on "Political Religion and Governance in the Age of Trump." The lecture is now available here. The Overton and Lavona Currie Lecture was founded in 1986 with an endowment from Overton and Lavona Currie.